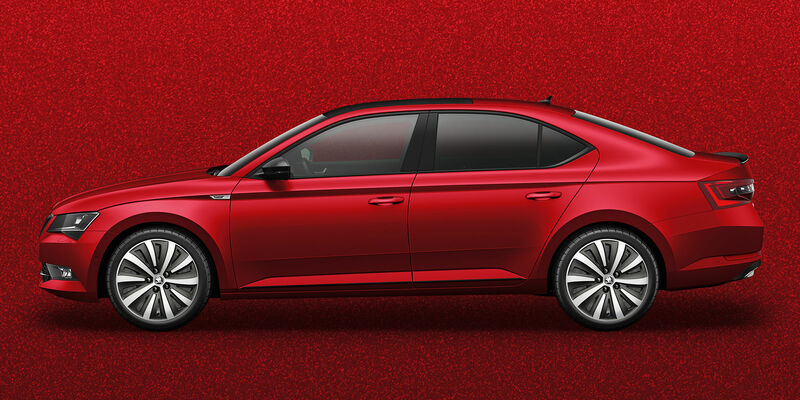 Skoda has launched the new Superb Sportline in India priced at ₹ 28.99 lakh for the 1.8 TSI Petrol and ₹ 31.49 lakh for the 2.0 TDI Diesel, all prices ex-showroom, India. 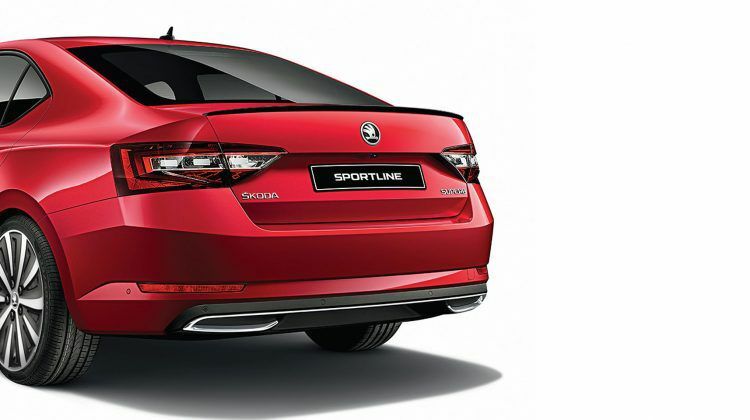 The new Sportline gets very similar treatment seen on the Octavia VRS in the looks department. 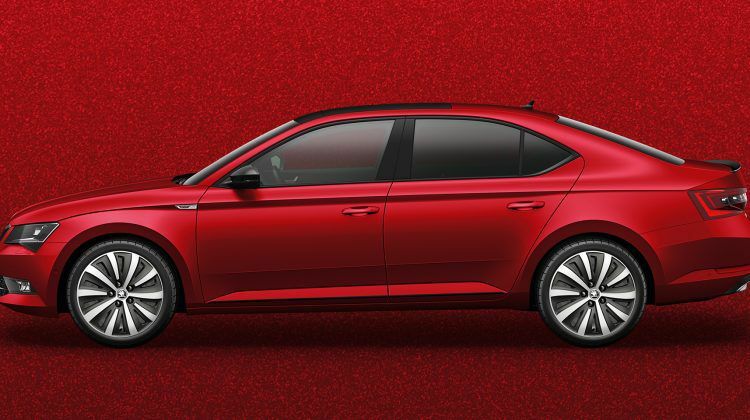 The new Skoda Superb Sportline is the mid-spec variant and has been slotted between the Style variant and the range topping Lauren and Klement trim. 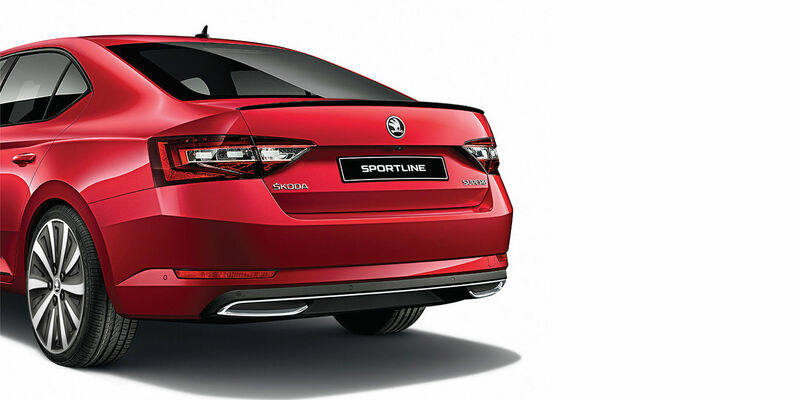 The new Skoda Superb Sportline comes with a host of cosmetic changes on the outside which include a glossy black grille and rear lip spoiler, gloss black treatment on the approach angle and sides, Matte black rear diffuser that sports chrome exhaust pipes, 17-inch dual tone Drakon Alloy wheels and Sportline badging. 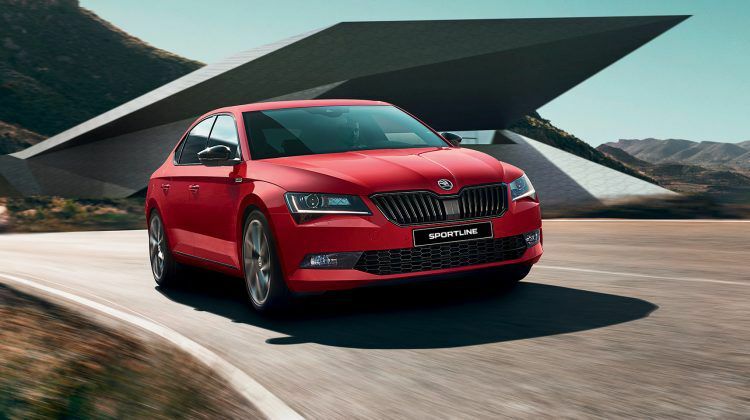 The petrol Skoda Superb Sportline gets the same 1.8-litre TSI, four-cylinder, petrol engine that develops 180 bhp and 300 Nm of peak torque and delivers 14.81 kmpl. 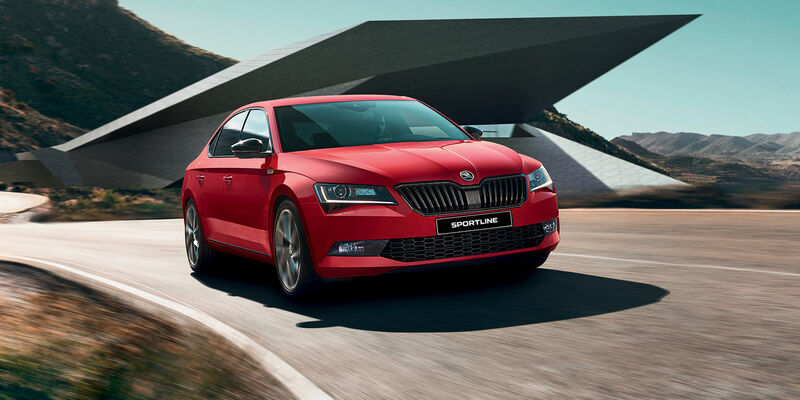 The Skoda Superb Sportline diesel is powered by a 2.0-litre TDI, four-cylinder, diesel engine that churns out 177 bhp and 350 Nm of peak torque. This motor delivers a fuel economy of 18.66 kmpl. 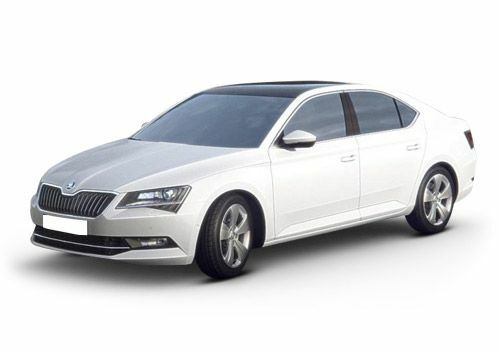 Viewed from afar the car catches the eyes with its balanced proportions.Up Close, its crisply cut features and peerless details highlighting the car’s sportiness and stand out.